“A person’s a person, no matter how small,” said Dr. Seuss in Horton Hears a Who. And he is right! 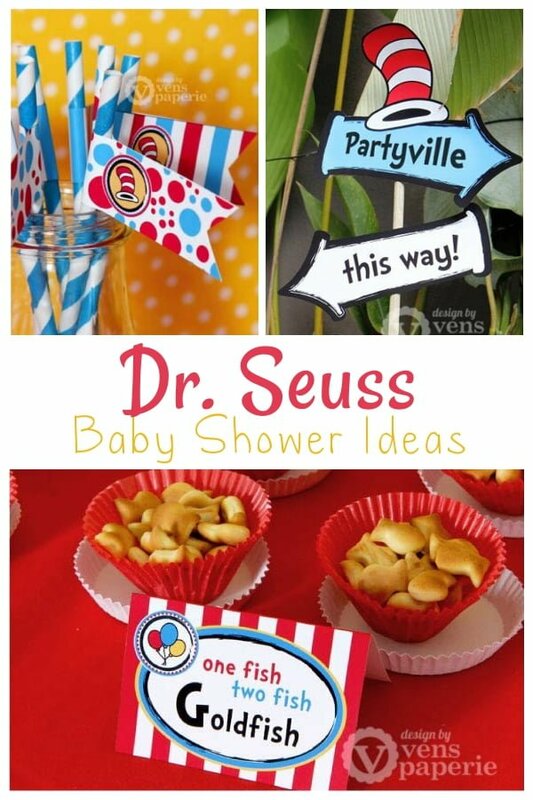 Celebrate your little person in the making by having a Dr. Seuss baby shower! 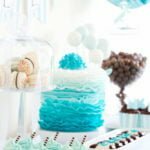 Whether you are having a boy or girl, or do not want to know yet, a Dr. Seuss baby shower is the perfect idea! 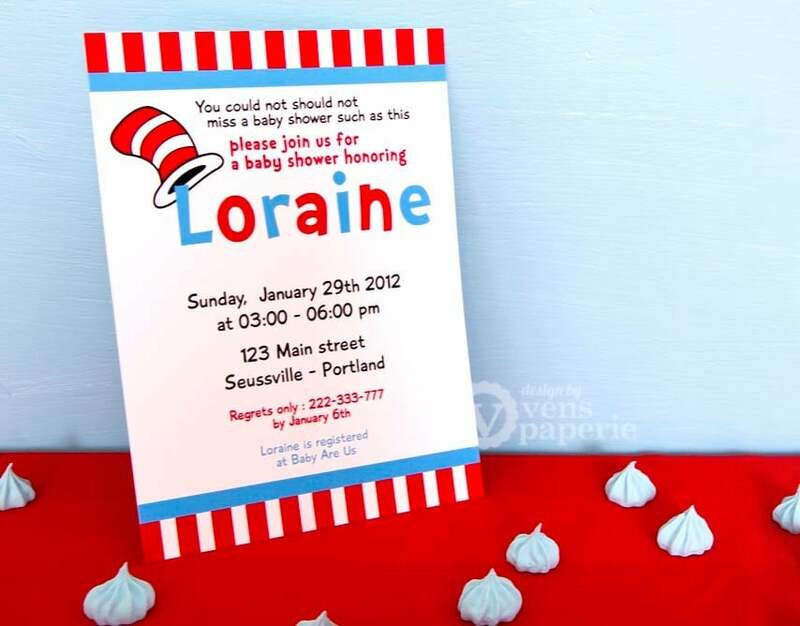 For a Dr. Seuss baby shower, you’ll have a tough time finding suitable invitations in a store, so this is one project you’ll want to complete online. Don’t worry, though, because ordering invites online can be much cheaper, and you’re more likely to find something you like! Etsy has many people who design invitations for a living. 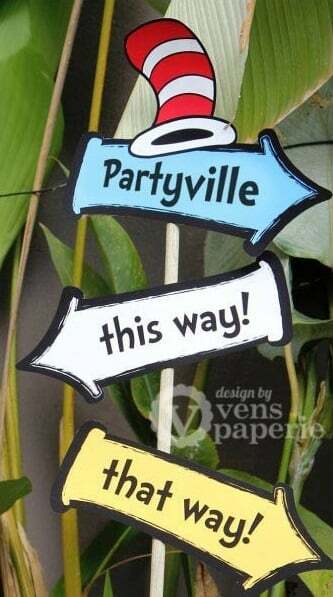 These invitations from Venspaperie are adorable and only cost $12.00 for a personalized digital file. What this means is they send you your customized invites electronically and you, in turn, take it to a photo center to make prints. Saves time and some money. Cool, right? 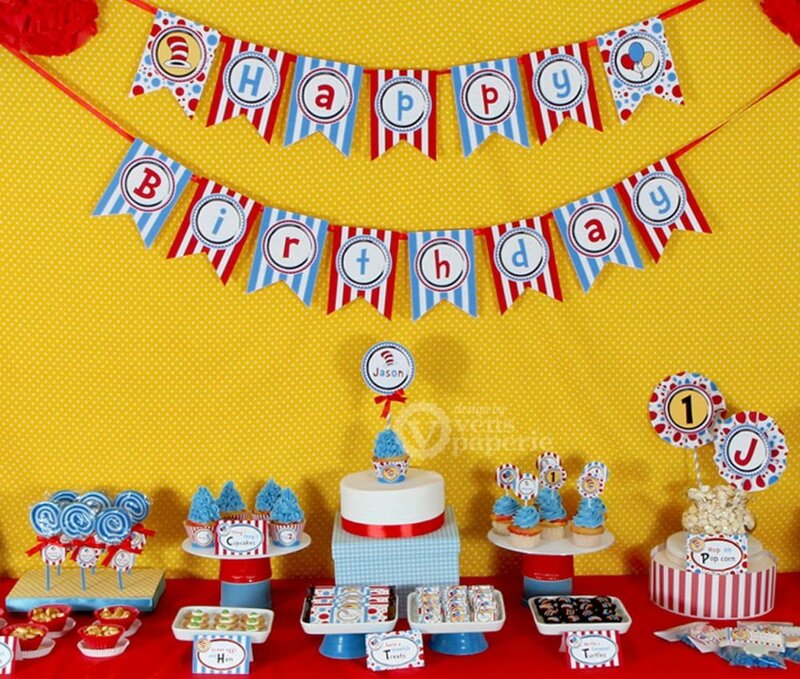 Gather all or just a few of the characters together for the Dr. Seuss baby shower! One character that should be there is Cat in the Hat; what would a Dr. Seuss baby shower be without the main man? With his giant, red and white striped hat, everyone is sure to know who he is, and having him would help in color scheme as well! Dr. Suess books are very colorful, but having red and white included in a must. All party supplies such as cups, plasticware, table cloths and napkins can easily be coordinated with red and white, and you might even be able to order red and white striped supplies as well. 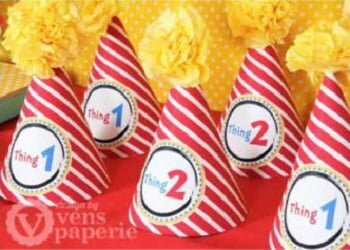 Hat Centerpiece: Whether you have the cake shaped like a hat or buy a hat to use, this makes for a great, easy table centerpiece decoration, and can even be used as a game prize! The hat, that is. Lorax trees: You can use lorax trees to decorate everything and they are easy to make! All you need are some colorful sticks and puffs, and perhaps a glue gun. Twisting different color pipe cleaners works well for the stick part, too. Leave the rest up to your imagination! Special thanks to our friends at Venspaperie for this super Seuss design! 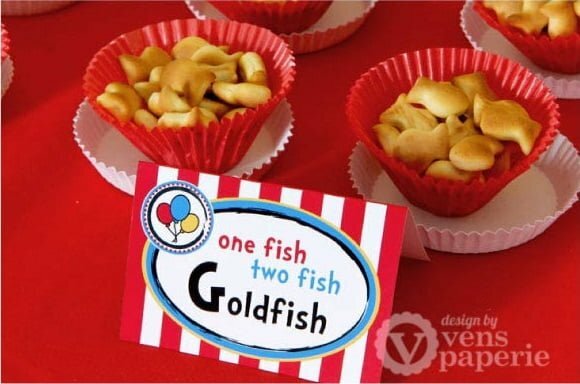 Dr. Seuss Themed Food Will Make Your Baby Shower a Hit! “Red fish” salmon: If your baby shower is around lunch or dinner time, it’s a good idea to serve an entree so your guests don’t skip a meal. Salmon makes for an excellent Dr. Seuss theme choice! Alphabet cookies: Everyone loves cookies. Use alphabet cookie cutters, or cut them freehand style, and frost them with all different colors to look like Dr. Seuss’s “ABC” book. Lorax fuz: You can eat it in reds, you can eat it in blues, you can eat it in whatever color you choose! Okay, this one is not a quote from Dr. Seuss but it was worth a try! And so is this cotton candy treat. 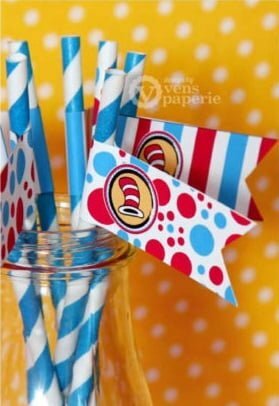 decorate the cotton candy cones in many different patterns and colors to go with the theme. 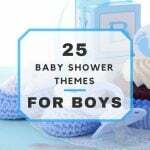 Dr. Seuss Baby Shower Games Are a Must! Red fish, blue fish toss: Buy or make two of each of the red and blue fish from the books and get 3 fish bowls. Place fish bowls in any arrangement and assign a different point value to each one. Whoever scores the most points, wins a prize! Name that quote: Make a list of quotes and be sure to have enough copies for each guest. Everyone has to guess which book the quote came from, and the person who guesses the most correctly wins! Hop on Pop balloon pop: So only the name references the book, but this game is fun! Everyone gets a balloon, holds it between their knees and has to pop it without using their hands. Hint: they can get creative and press up against things. First to pop it wins! 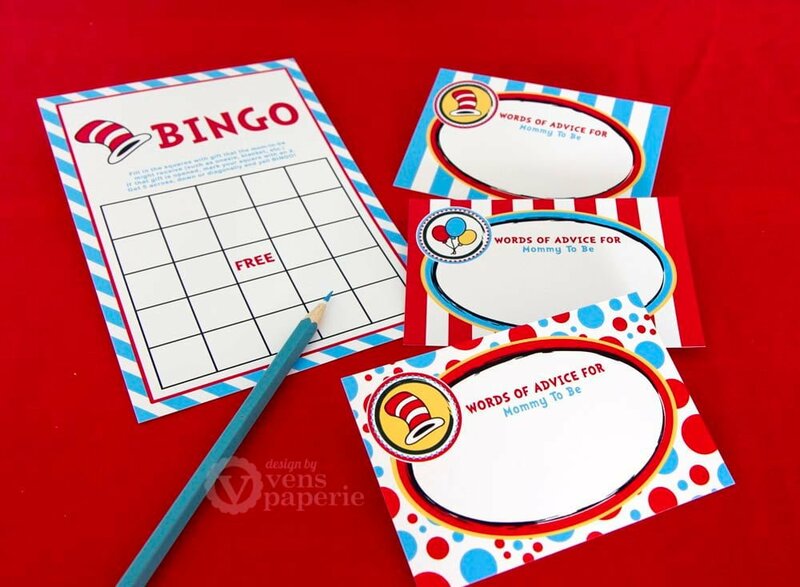 Dr. Seuss Party Favors Help You Say Thank You, Adieu, Adieu. 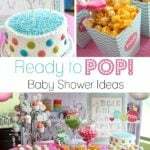 Guests always look forward to party favors, and it’s the perfect opportunity to really say “thank you” for attending your baby shower! You can never go wrong with food so sweet edibles such as candy and cupcakes make for very welcomed favors.